Singapore’s KrisEnergy has signed a deal with Cambodia government yesterday to develop the country’s first offshore oil field. KrisEnergy, the operator of the Cambodia Block A since 2014, plans to develop the Apsara area in the north eastern section of the concession. The Cambodia Block A contract area covers 3,083 sq km over the Khmer Basin in the Gulf of Thailand. It contains the Apsara oil field, which was discovered a decade ago. Under the agreement, KrisEnergy has 60 days to declare a final investment decision, thereby signaling the formal launch of the Apsara project, which is expected to take up to 24 months to produce first oil. Oil will be sent via a 1.5 km pipeline for strorage to a permanently moored floating, strorage and offloading vessel. 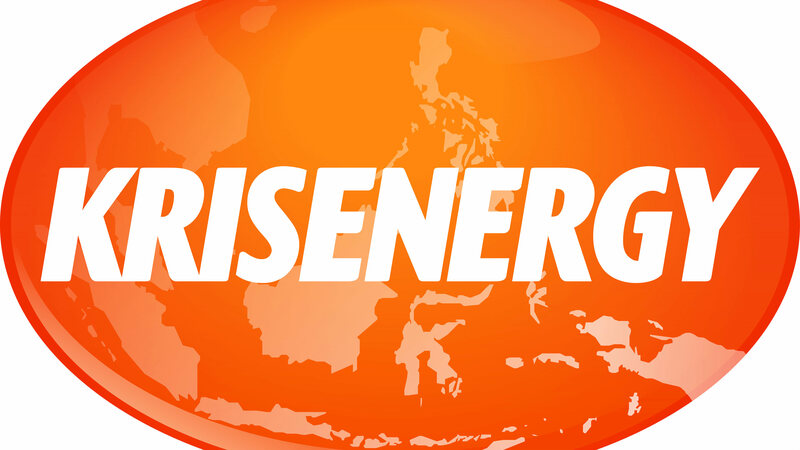 KrisEnergy will hold 95% interest in the block and remaining 5% will be transferred to the Cambodia government.